Merlin Entertainments has released trading performance results for the 26 weeks ended 30 June 2018. Organic revenue growth is in line with expectations, and investment in the group’s theme park resorts has returned positive results. While visitor numbers have risen on the same period last year, operating profit has declined by £10 million, due primarily to foreign exchange movements and an increased depreciation charge. 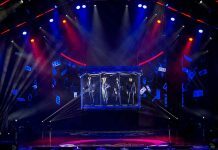 The results for the first six months of the year show the attraction operator’s performance in the quieter half of the year. This represents approximately 30% of the year’s trading, with the busy summer period still to come. Organic revenue (before the impact of IFRS 15 and FX) grew by 4.5% on the same period last year, however the operator was adversely affected by movements in foreign exchange, particularly the weakening of the US dollar. Organic revenue from Merlin’s Resort Theme Parks grew by 9.7%. The like for like growth was driven in part by successful product investment: including the launch of Wicker Man at Alton Towers and Peppa Pig Lands in European parks. It was also aided by the good weather and continued recovery of Alton Towers. LEGOLAND Parks saw an organic revenue growth of 7.8% compared to a strong 2017. This was thanks to continued rollout of new accommodation and the opening of the new LEGOLAND Japan, which continues to grow. Like for like growth was small. This is due to a strong 2017 which saw the LEGO Batman Movie released. There was also the launch of the NINJANGO ride in Windsor. More growth is expected on the release of the LEGO Movie 2, and the LEGO City: Deep Sea Adventure ride in California that opened in July. 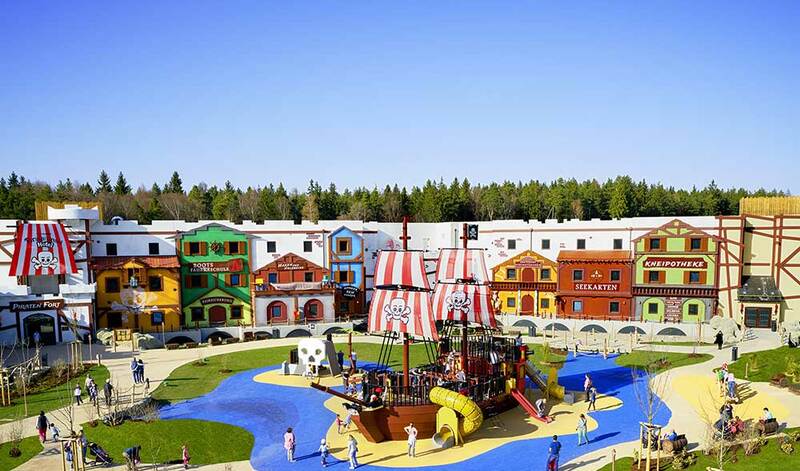 Merlin reports “good progress towards the targeted opening of LEGOLAND New York in 2020” and “study agreements in place regarding a number of opportunities in China”. Trading at Merlin’s Midway attractions continues to lag but is in line with expectations. Organic revenue declined by 1.1%, and like for like revenue by 2.7%. The company identifies a number of factors for the decline. The LEGOLAND Discovery Centre in Shanghai faced temporary closure during the period due to the closure of the shopping mall. 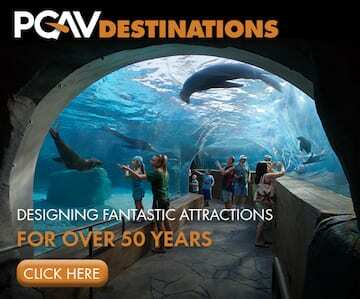 Attractions in London and Europe are continuing to suffer reduced visitation as a result of high-profile terror attacks and also the warm weather, which benefits Resort Theme Parks but hinders Midway attractions. Efforts are being made to reduce costs and improve efficiency at Midways with a simplified operating model and self-service ticketing. 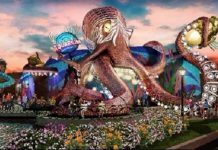 New midway attractions are scheduled for the second half of the year including The Bear Grylls Adventure in Birmingham, UK, Peppa Pig World of Play in Shanghai and Little BIG City in Beijing.